Want an easy way to organize your closet or find out what styles are trending? We found the solution! Would you like your own personal stylist and advice on how to make the most out of your unique wardrobe? Stylebook is a must-have app for women who want to spice up their style or know what to wear on their next business trip. 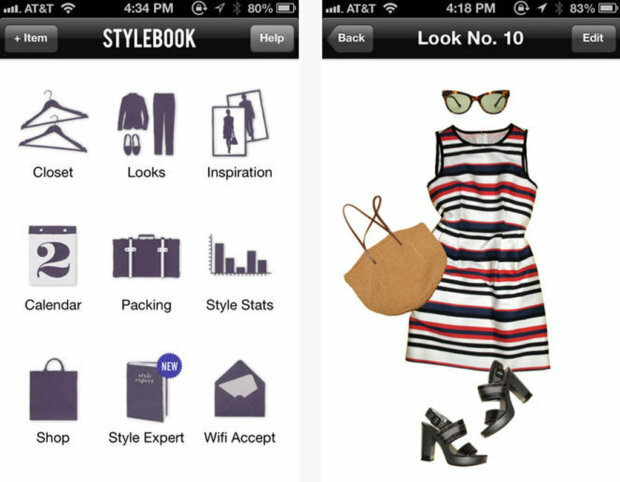 First, Stylebook takes pictures of your clothes so you can create your favorite outfits. Then organize your virtual closet by clothing, accessories, shoes, seasons, and brands. If you travel frequently, Style book organizes all outfits for you by destination with detailed packing lists. Tracking fashion is also easy; Stylebook provides a calendar, personal list, and value for all the outfits you wear. Not sure what to donate or keep for your wardrobe? This app provides style stats where you can see what clothing, shoes, or accessories you use most frequently or rarely, and what their value would be if kept or sold. More ideas from an inspiration library are available as well, including new outfits from bloggers. 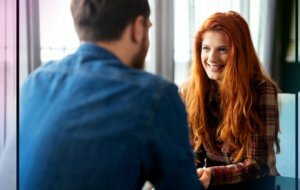 How about a personal service from a stylist expert? You can find advice about tailoring, clothing care, and window shopping from savvy individuals in the fashion industry with Stylebook. Genevieve Scarano loves to write about culture. In college, she discovered her passion for journalism while writing music articles. Although New York is her first home, she is currently completing her journalism master's at Boston University College of Communication. Her name in French means “women of the people” and when she isn’t writing, you can find her at concerts, running, spending time with her favorite people and exploring cities. I’m not a fashionable person and it’s always been difficult for me to pair clothing items. I sometimes end up with the same ensembles every week and I just juggle them so I don’t always wear the same darn thing every Tuesdays. I even buy black dresses with simple cuts just so it doesn’t look too obvious that I repeat clothes. I seriously have no sense of style but I try my best to look decent and professional at work. I just envy people who can easily figure out what to wear every day.? Thanks for always sharing things that makes it all easy for us readers to go through our daily lives. I need help in fashion! Polyvore is LOVE + Stylebook. It was my first time using those apps when I came across it randomly and up until now I still think it’s the most useful. Love these apps!! Is it bad that I use about 5 of them?? It all works well for me depending on what I need so I just keep them saved on my phone! Stylebook is my fave here. It’s very easy to use and I really know which ones to donate and get rid of. Very easy to navigate too even for those who aren’t tech savvy. 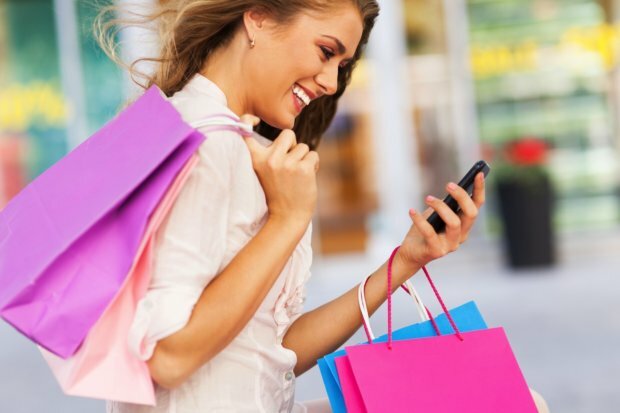 Every feature on the app is also one tap away from that you need, so it won’t eat up your sanity and you can focus on what you really need to do within the fashion app. My 2nd fave would be style.com if I want to copy something that’s designer inspired. I love sites/apps like this because the moment I see a good inspo, I already know what to grab in my closet. I don’t quite get Kloset Karma. I usually just Google outfits but these apps will definitely make things easier.? Polyvore is a nice site. Most of the pairings I see there are neutrals and it doesn’t always have to be the same exact pair of blouse. As soon as you see the colors, fabric cuts and textures, you will be able to realize which ones in your closet would match and which ones won’t. Although what I hate with polyvore is that I don’t always have the exact article of clothing and it would take years for me to find pairings that all exist in my closet. Sometimes I end up buying more clothes as I see that I don’t have much options to play around with. I love the idea of Kloset Karma. I just don’t get it, no actual currencies but only points? Sounds good but it just means I have to sell more if I want more points in order to buy more. Stylebook was the most helpful especially during mornings that I’m rushing!